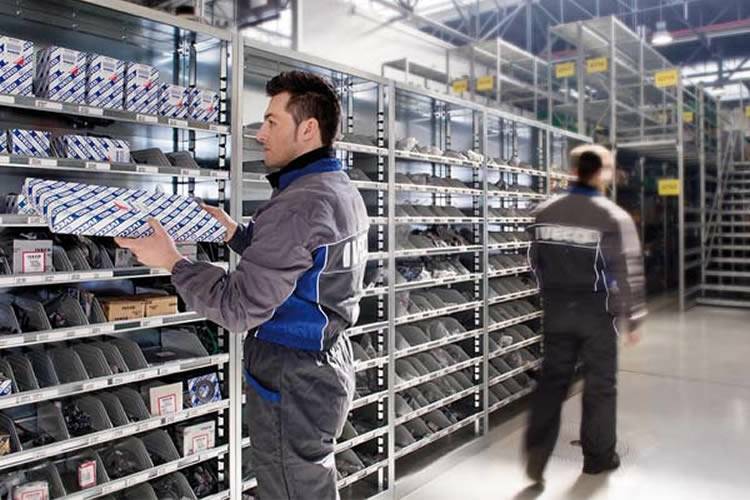 As well as access to a massive inventory of Iveco parts we also stock a comprehensive range of genuine parts for all makes of trucks and trailers. 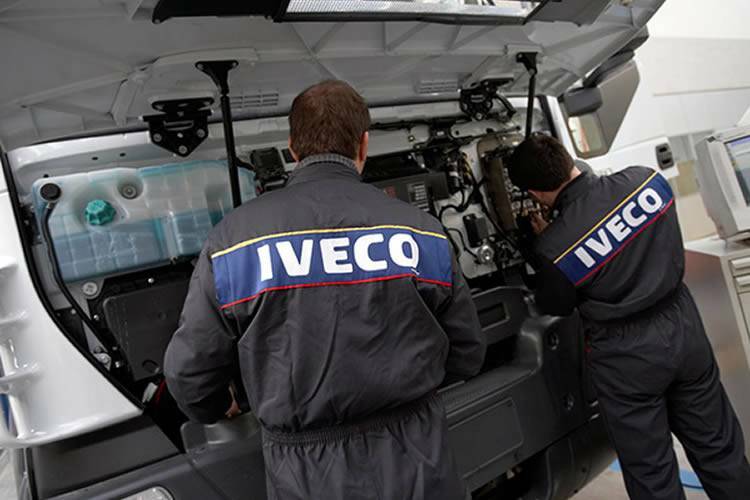 Our highly experienced service technicians are Iveco factory trained. We also offer a 24-hour breakdown service to get you and your van back on the road fast. 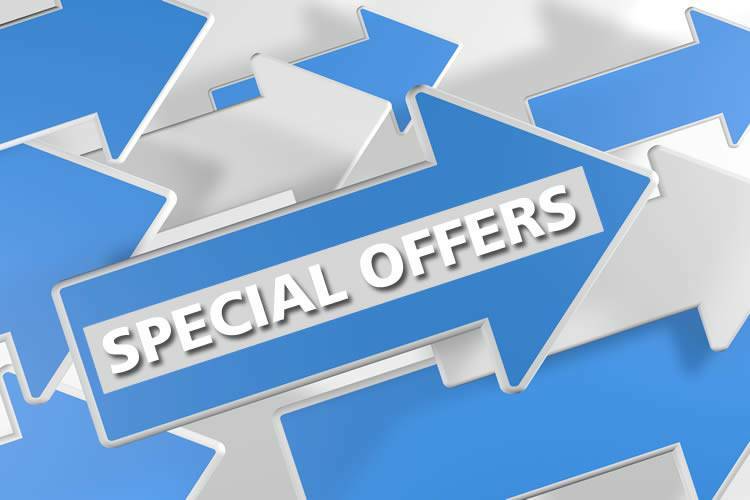 We operate an in-house finance team - Nationwide Finance - that can provide you with an ultra-competitive and flexible finance package for your new Daily range. Looking to buy a van? Westar Iveco Daily is your local Iveco Daily Van, Motorhome and Cab Chassis team in the Melbourne's northern suburbs. We are a dedicated commercial vehicle, truck and van dealership that has been purpose-built to meet the needs of business buyers and operators, with features to ensure customers have an unrivalled truck buying and service experience. 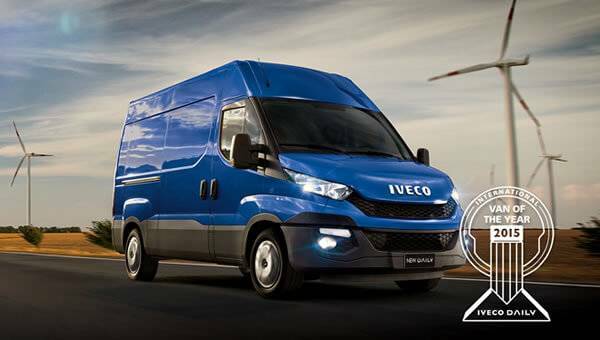 We have Iveco Sales Consultants who are well trained in serving and solving customer needs with the Iveco range of Daily Vans, Cab Chassis and Motorhome range. 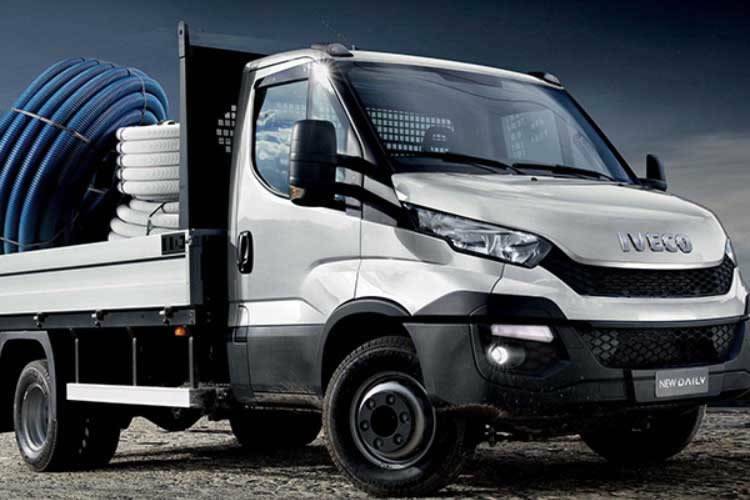 Try the award-winning Daily van and cab chassis range, with even greater value for money, put a Daily to work in your business today.